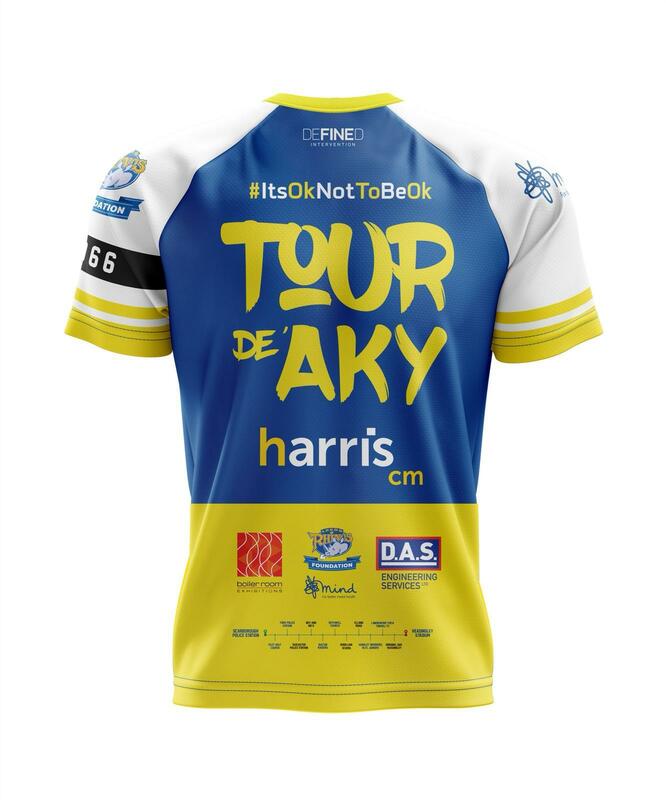 Harris CM Limited, along with Boiler Room Exhibitions and DAS Engineering Services Ltd, is proud to be sponsoring The Tour De Aky. This is a cycling team event covering the 106.6 mile journey from Scarborough to Leeds in memory and honour of PC Mick “Aky” Atkinson, a North Yorkshire Police Dog Handler who lost his battle with his mental health problems in 2018. If you wish to help raise awareness of mental health problems, unfortunately far too common in the construction industry, here is the link to the official GoFundMe page for all donations! 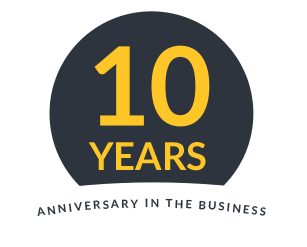 Please share far and wide and let’s do everything we can to make a big difference through our great charities, Mind and The Leeds Rhinos Foundation!